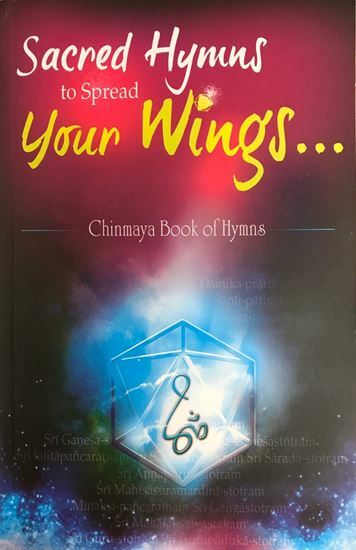 Book of Hymns (Sacred Hymns to Spread Your Wings)contains a comprehensive blend of hymns that are popular across the length and breadth of India. 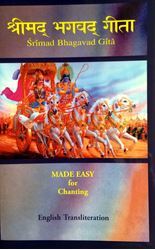 This book will come as a handy prop for those who wish to learn and recite the ancient hymns and chants of sacred India. This book of Hymns fills a long-felt need. 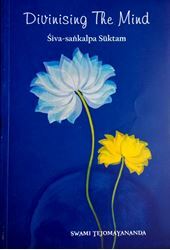 Roman transliteration, with diacritical marks, of popular hymns is provided to help those who don't know Devanagari script. There are 58 Hymns on Nithya Shlokas and Shlokas on Ganesha, Devi, Guru, Shiva, krishna, Vishnu, Rama, Hanuman and various other dieties.